Ready for another track from the upcoming release, CLOWNS LOUNGE? Check out “She Makes It Harder” (below) at max volume and let us know what you think! Clowns Lounge is an album of rescued rarities along with early demos, reworked and re-recorded by the band. 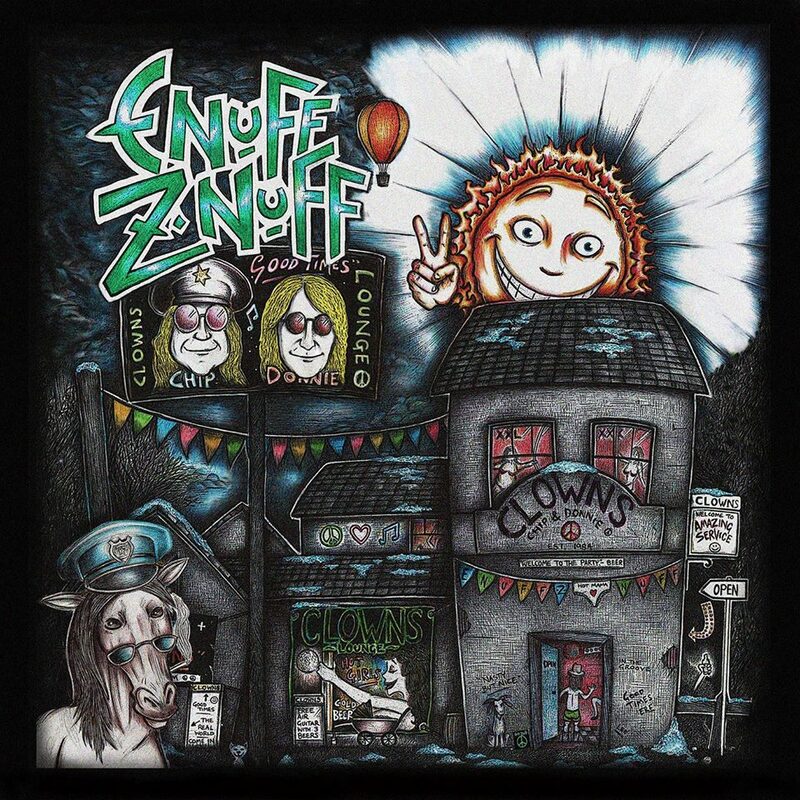 This entry was posted on November 6, 2016 at 11:52 pm and is filed under classic rock, Hard Rock, Music, music news, news, rock music, world news with tags classic rock, enuff z'nuff, glam rock, Hard Rock, metal odyssey. You can follow any responses to this entry through the RSS 2.0 feed. You can leave a response, or trackback from your own site.